Cake Decor in Cairns: Easy Gluten Free Christmas Cake Recipe! Looking for a yummy and easy gluten free Christmas cake? Well look no further! My lovely friend Maria from Cairns based business Designed to Please, has generously shared her fabulous recipe with us today! I am very thankful for the opportunity to share my Gluten Free Boiled Fruit Cake recipe with you! My family consists of 5, with 4 Gluten Free members. Unlike many, eating Gluten Free wasn't a choice we made it was a medical decision. It is often difficult to find tasty Gluten Free recipes so when I do find one we like - I love to share it. I combined a few different Fruit Cake recipes to make this one work for me. I am all for simple, easy Gluten Free recipes, I hope you like this one as much as we do! Soak the Fruit in the rum for a couple of hours. Place fruit, butter, honey, brown sugar in saucepan & boil. Then put aside to cool. Once cooled add eggs, sifted flours & bicarb and mix all together. It makes quite a bit so I made little fruit cakes as well in my muffin trays. Or you can use a large rectangular pan & make a slab / sheet cake size. Thanks for having me as a guest on your blog Naomi! 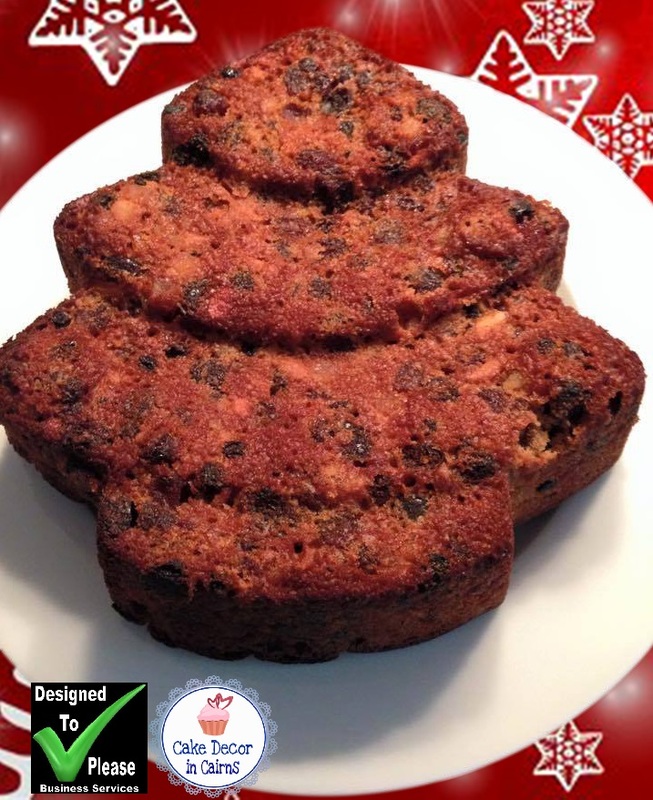 Thank You Maria for sharing your fabulous Gluten Free Boiled Fruit Cake recipe with us! Please let Maria know what you think of her first guest blog post in the comments section below!